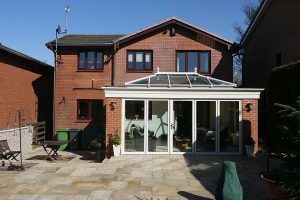 Arrange a design consultation to discuss your requirements with one of our friendly team. Complete the form below and we will be in touch with you shortly. Required fields are marked with *. 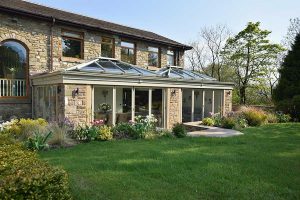 Consultations can be carried out at your property or at our conservatory showroom in Burnley, please specify which you would prefer in the form provided.